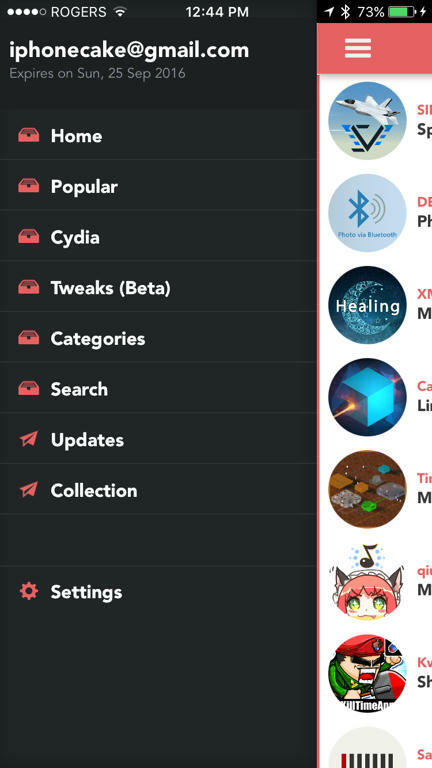 But here is a much easier way to do the Jailbreak all on-device! NO computer needed! 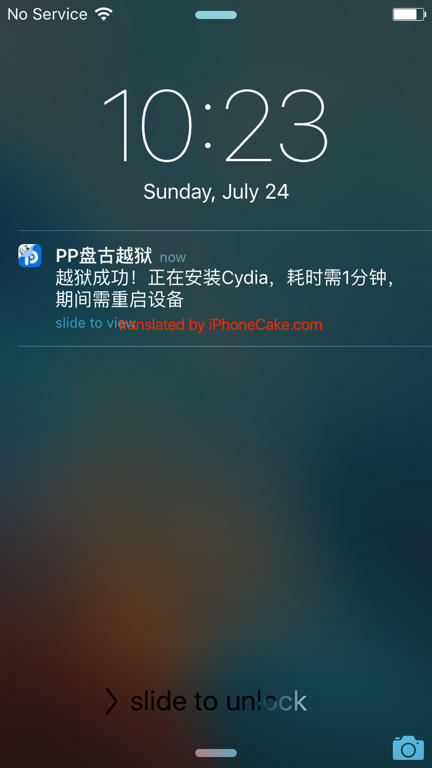 Then, open iPASTORE and go to Cydia sections, install Pangu App! 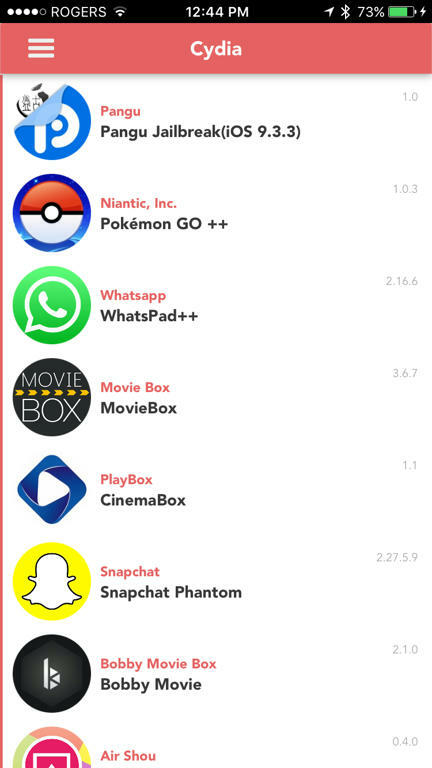 Allow Push Notification for the app, you will need that! 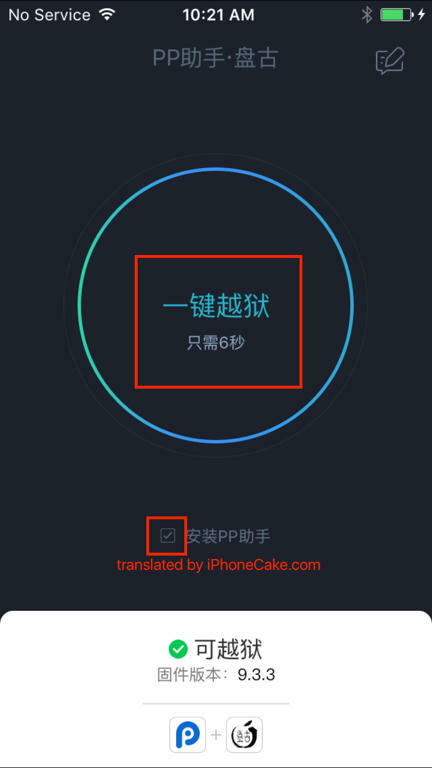 Tap the big circle on the app to Start Jailbreak. If you don't want to install 25PP, tick the check box below! Then lock the phone to let it finish the job! 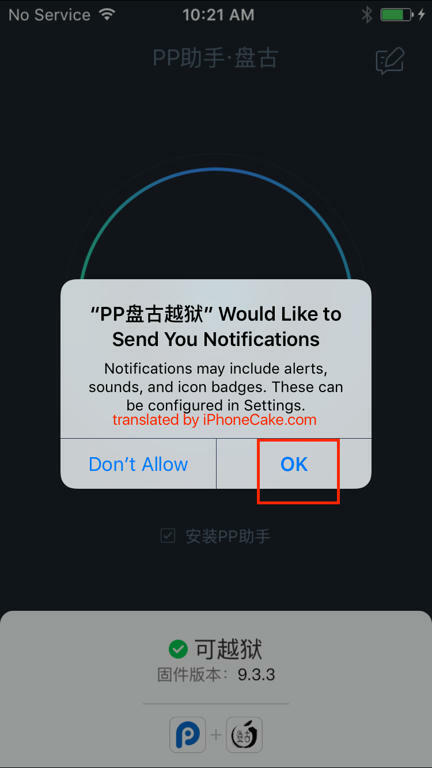 After finishing Jailbreak, it will send you a notification! 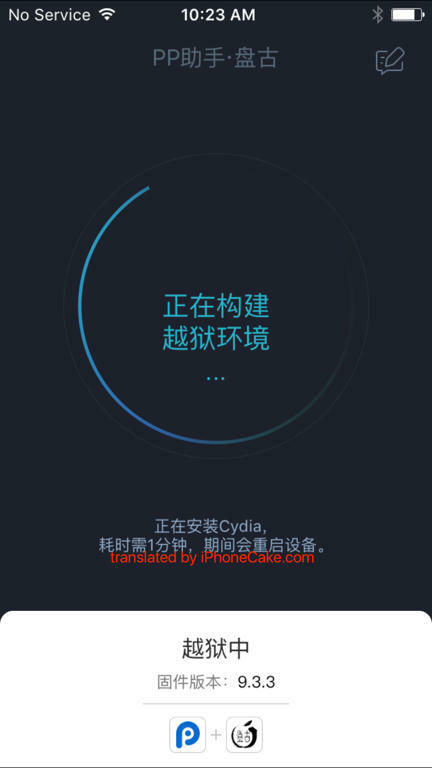 Open Pangu app again, it will start installing Cydia, then resrping! After that, you are all set! 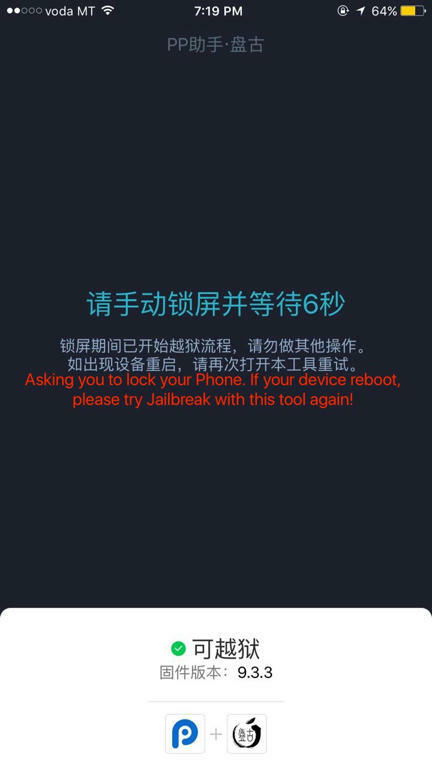 You will lose the Jailbreak after each reboot, but you can always Jailbreak again with Pangu app! 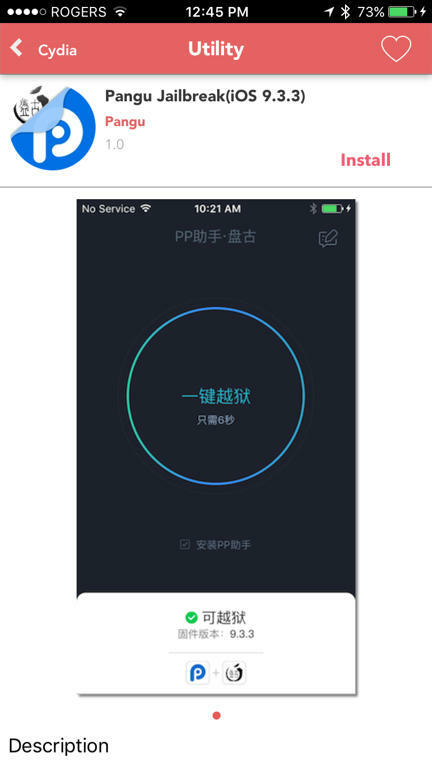 I will only publish English official version to ipastore. 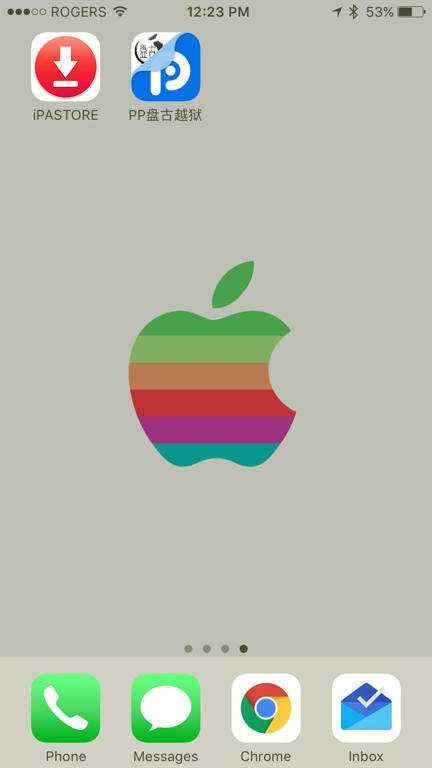 if you want to use that, you can import and sign it with ipastore.